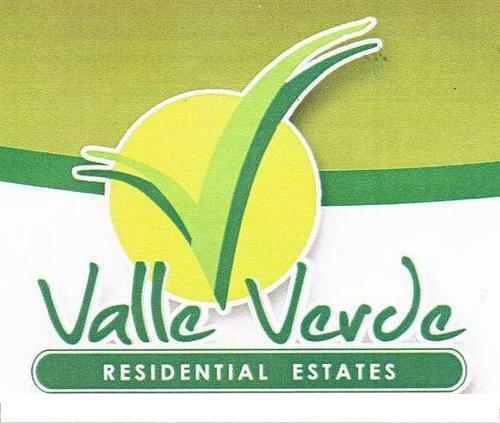 Congratulations to our clients who bought before October 18, 2010. 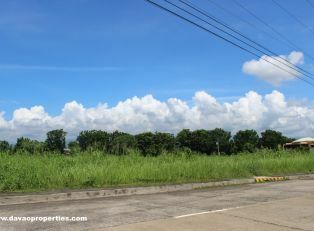 Corner Lot – Php 5,800.00 per sqm. 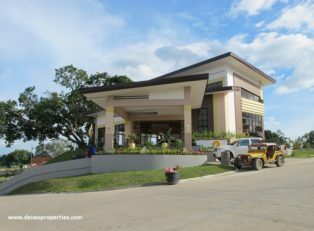 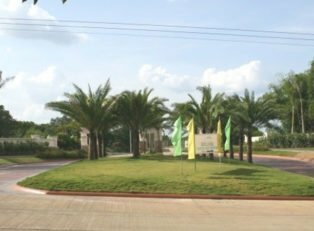 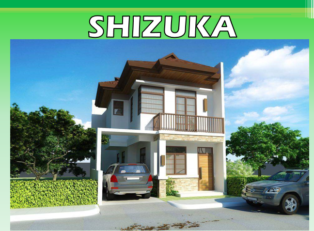 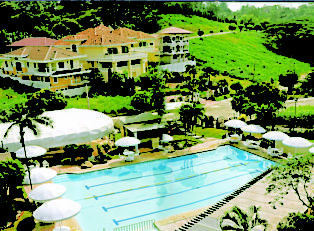 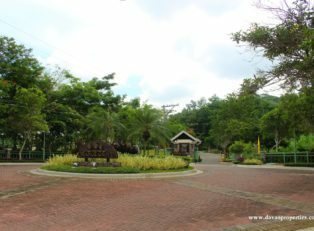 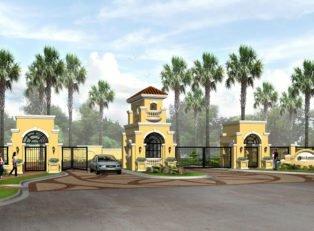 Inner Lot – Php5,600.00 per sqm. 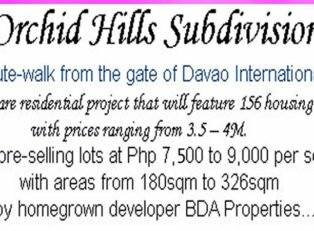 Please check below for a very affordable payment scheme!